When a band of church musicians finds itself lying flat in the back of a fish truck, smuggled across a dry river bed and into Burma—one of the most dangerous places in the world for Christians these days—you know it’s not about playing another gig. A few days later, having been protected by an unlikely militant ally, Bluetree played for four hours straight, live in front of 15,000 refugees in Mae La, a refugee camp on the border of Burma and Thailand. The only band to ever play there. Clearly, for the band best known for its song “God Of This City,” written spontaneously while ministering in Thailand’s red light district, it’s never been a ‘music for music’s sake’ proposition. 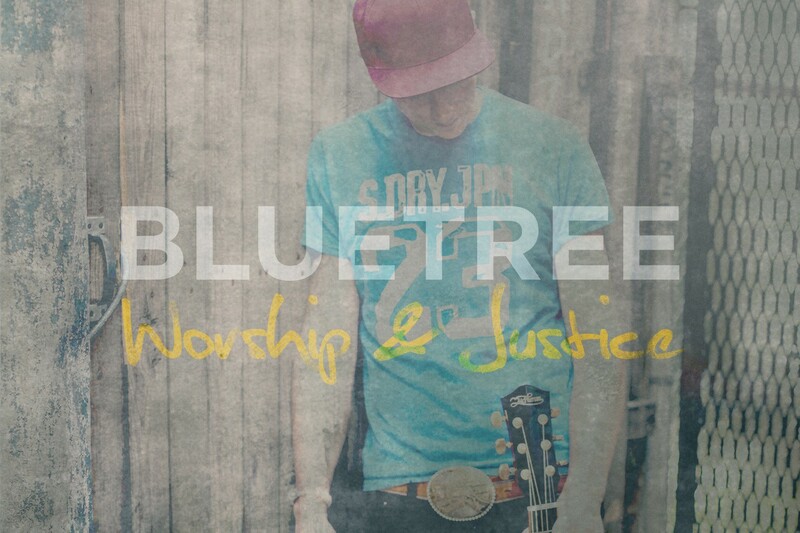 Leading worship around the world since 2005, the trajectory of Bluetree’s ministry made a dramatic shift in 2008 after their experience in Thailand. 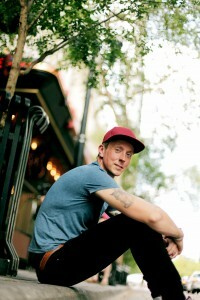 They went back home to Belfast, Northern Ireland, cleared their touring schedule, plugged back into local church, and began to reconnect to the big-picture meaning of ‘avodah’ (Hebrew for ‘worship and work’). They began to reconsider the boundaries of what is and can be worship. Set for release in August 2014, Worship & Justice fleshes out in music the ‘avodah’ (worship and work) perspective Bluetree has gained from leaning in to hear the heart of God. Toward that end, Bluetree—who through partnership with Integrity Music—continues to focus on corporate worship songs that awaken the spirit of worship in action, songs that speak of new life in Christ and the impact that should have on those yet to find it. Songs like “My Redeemer Lives,” “New Creation,” and “It Is Finished,” are passionate reminders of the permanence and power of God’s grace in our lives. From on songs from “Each Day” and “God, You Are Good” to “Jesus Healer,” Worship & Justice is personally and spiritually significant to the band, especially to Aaron, whose young daughter has Cystic Fibrosis.